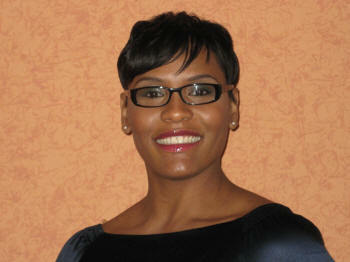 Cintrella Young offers her clients a wonderful array of services that surpass all expectations. You'll be pleasantly overwhelmed with her unique concepts and themes. Years of success in fashion and modeling creates a well-balanced and tasteful vision. Through her extensive travels around the world, Cintrella as been given a wealth of cultural insight. Whether modern or traditional, her personal touch and flawless presentation makes for a most euphoric experience. In her hands, your Fantasy will come to Fruition as she masterfully fulfills your every dream.